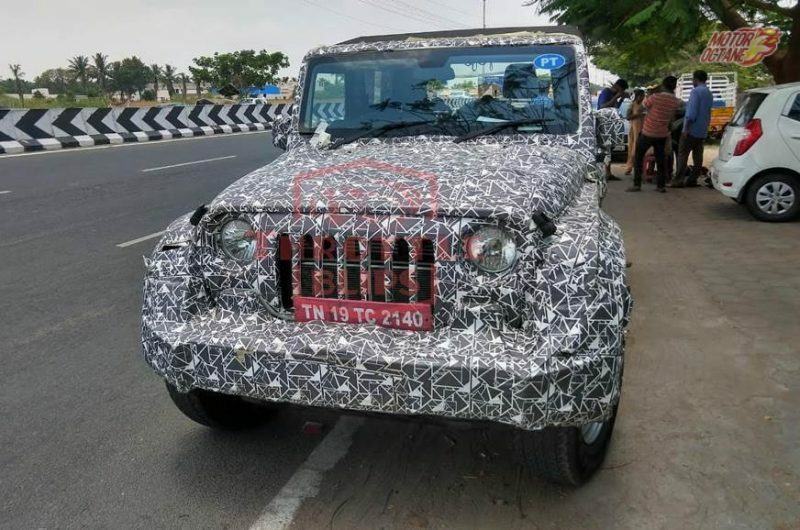 The Mahindra TUV300 won’t be a good option for commercial purpose, and hence there shall be a stripped-down version of the Mahindra TUV 500 to replace the Bolero in 2017. 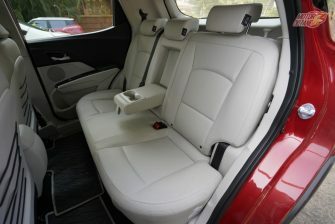 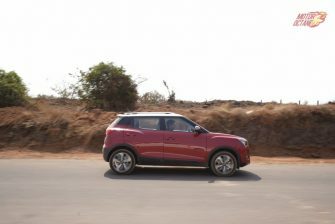 This is a compact SUV and has seven seats, with the third row being jump seats (similar to that on the Quanto). 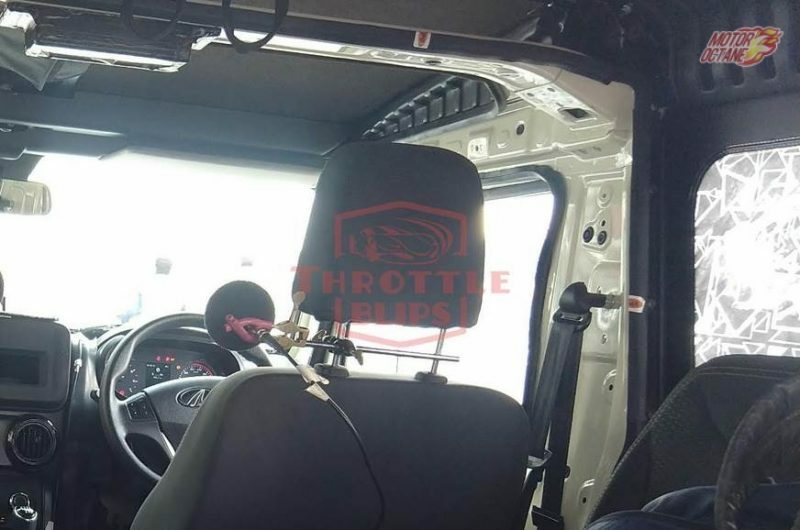 Both the TUV300 and TUV500 will be sharing similar interiors. The pricing of the TUV500 will be about INR 9 lakhs to INR 11.5 lakhs. 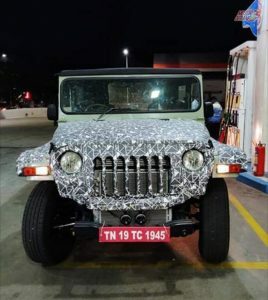 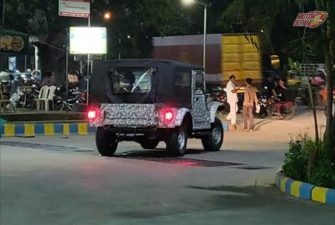 For India, TUV500 might not even see the daylight. 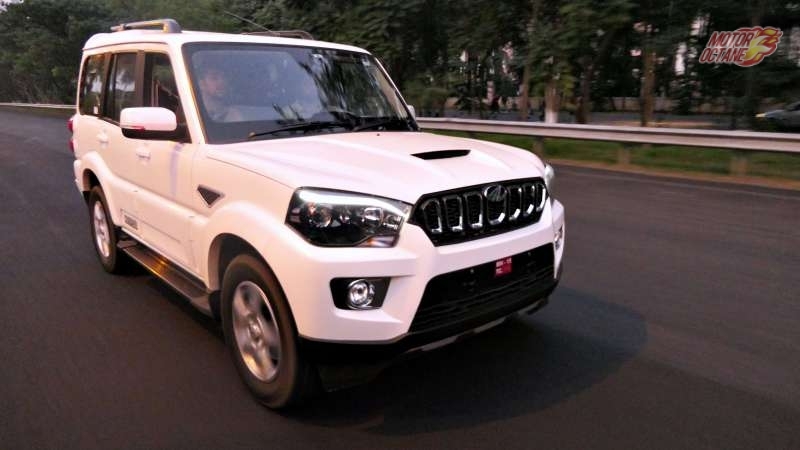 In terms of mileage, the Mahindra TUV 500 should have good efficiency. 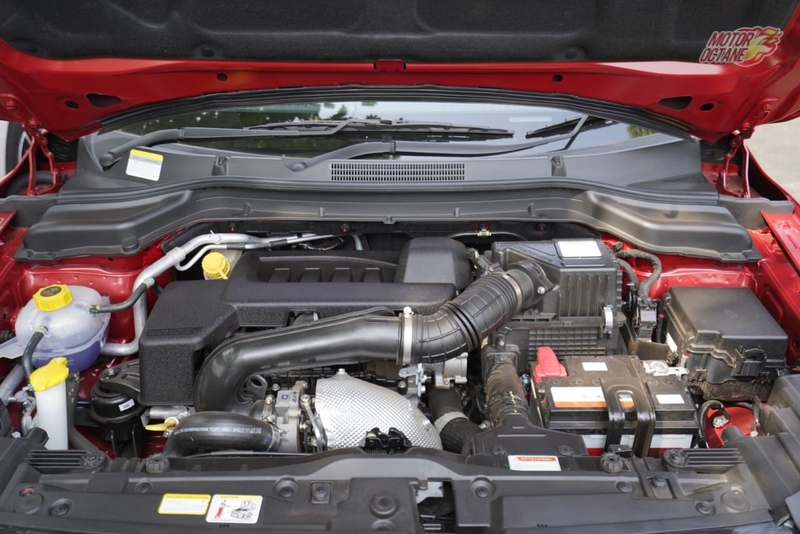 The 1.99-litre diesel engine should return about 13km/l on the highway and about 11km/l in the city. 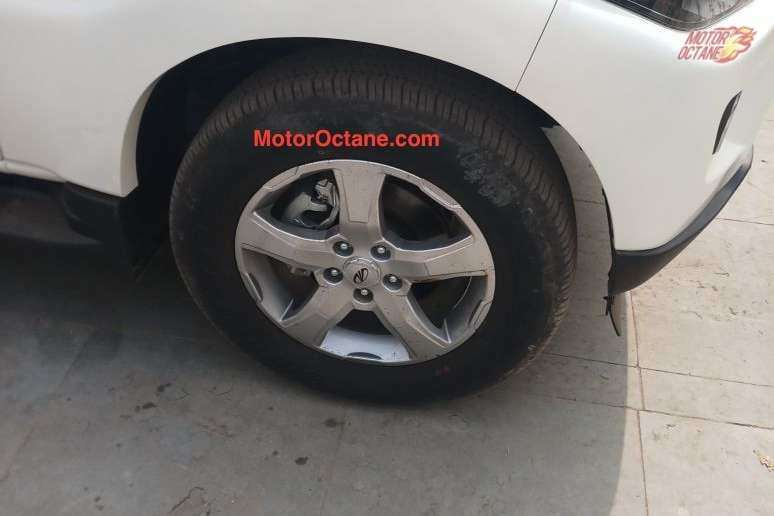 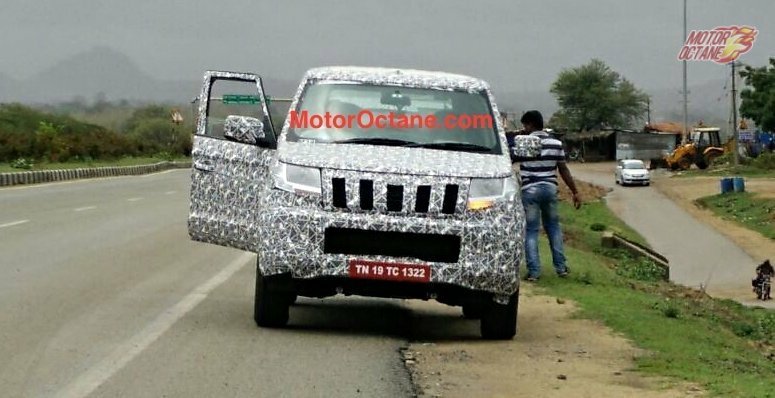 Mahindra TUV 500 has a long wheelbase and this will have the same design like the TUV300. 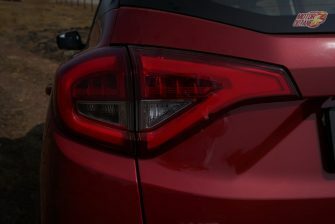 There will be some minor changes. 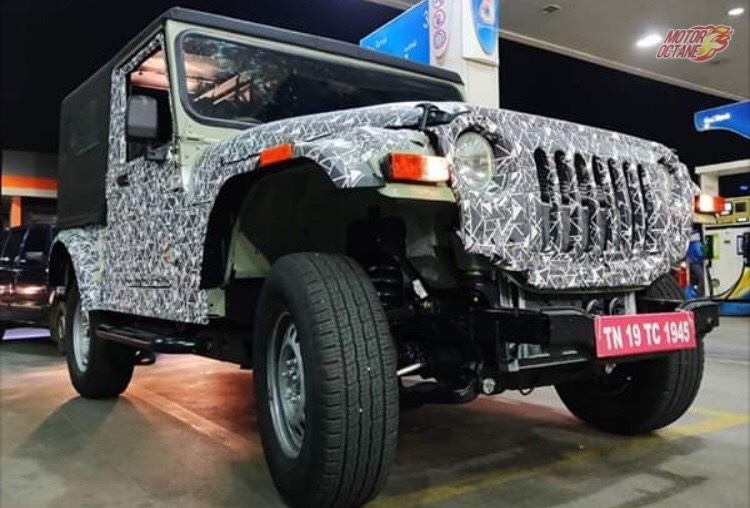 For instance, the TUV 500 could get 16-inch wheels instead of 15-inch. 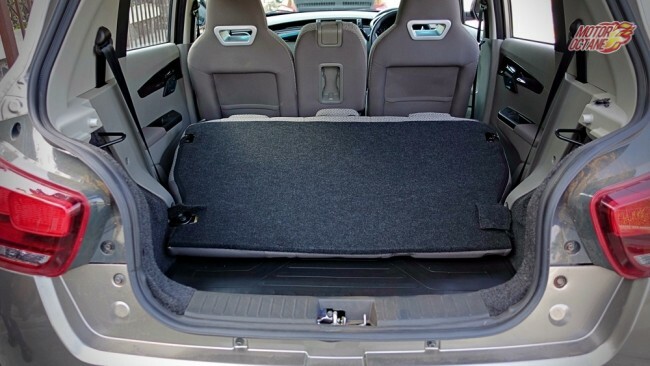 The TUV 500 will have more space for rear passengers. 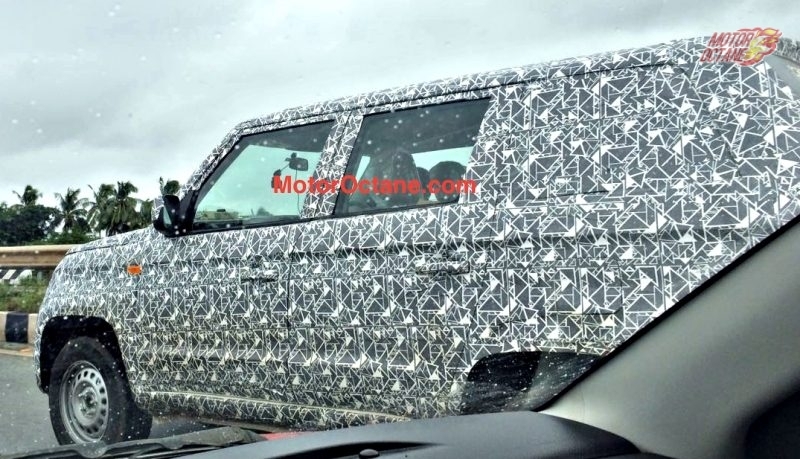 This will be coming as a seven-seater only. 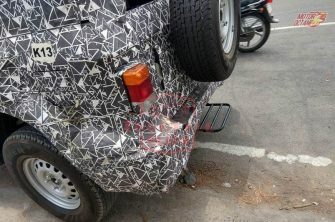 The design will now look a lot more proportionate and balanced. 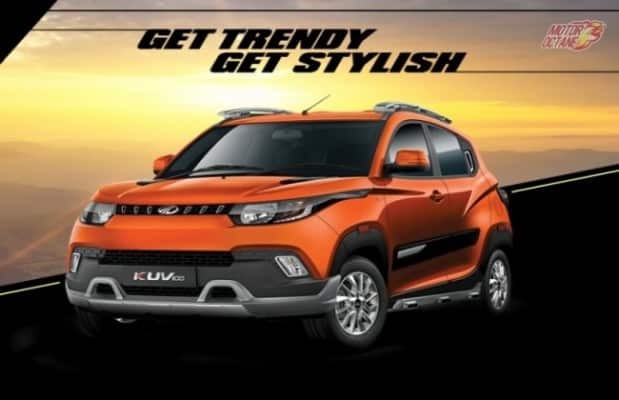 The TUV 500 will not just get better styling but balanced design will make it look appealing. 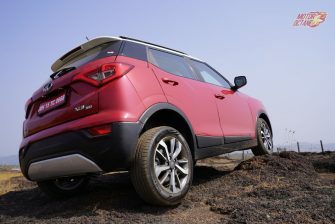 Those looking at a stylish SUV, this will be your choice. 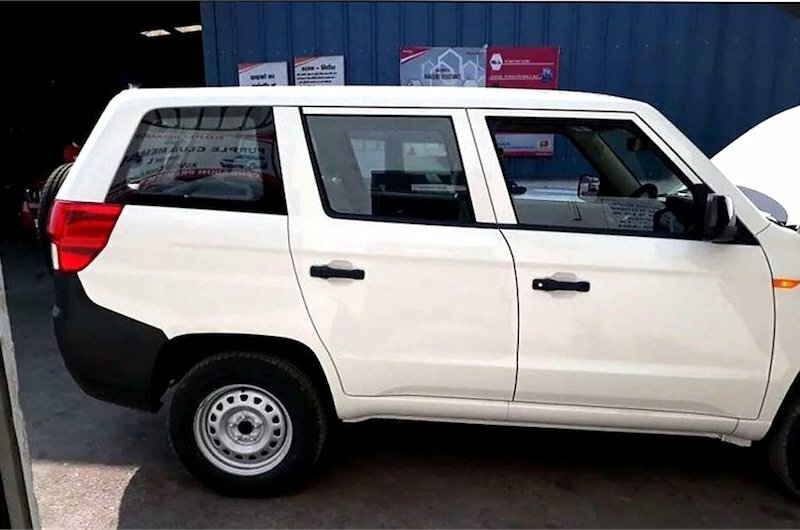 The TUV300 comes with a 1.99-litre diesel engine . 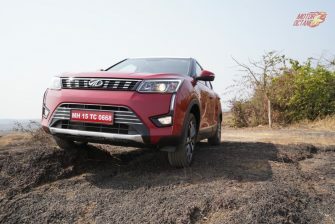 The TUV 500 will follow the same family design and it will be targeting rural car buyers looking to buy a modern SUV. 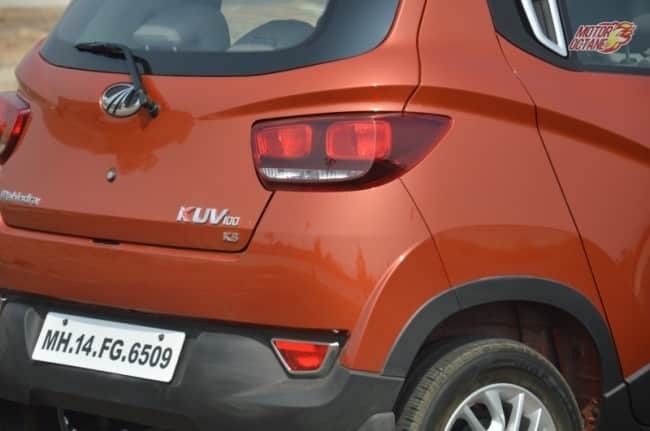 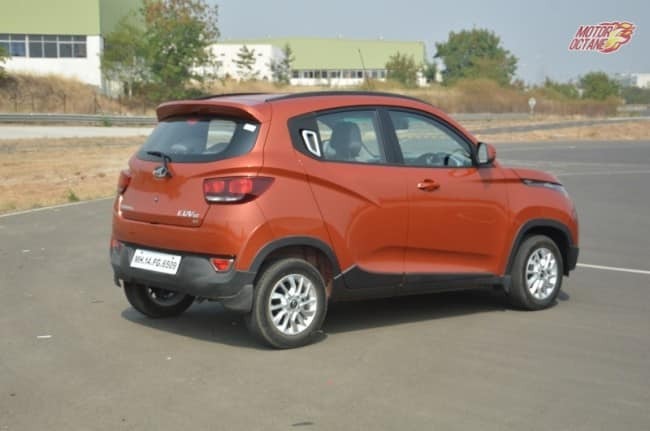 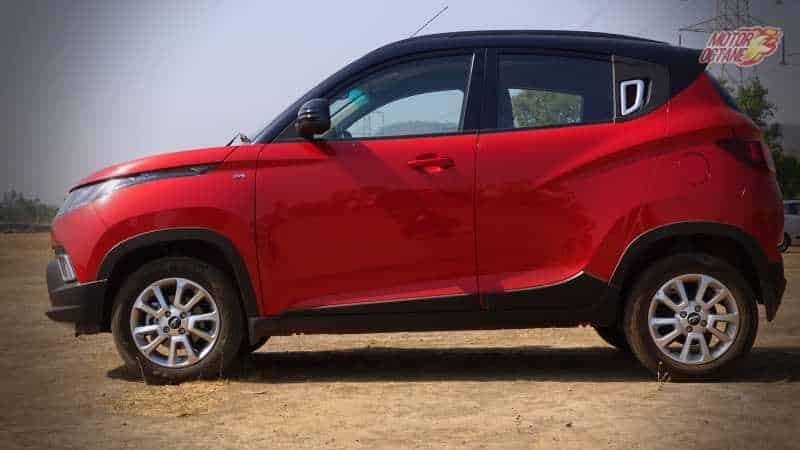 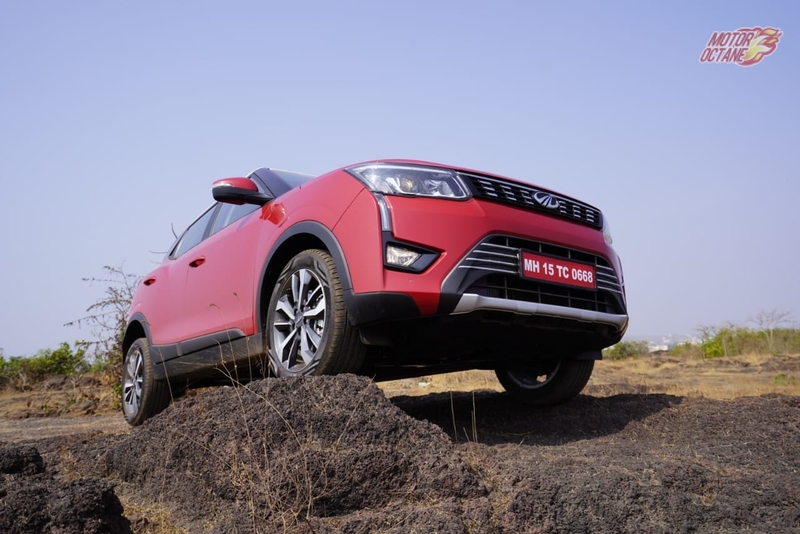 The TUV 500 will get the same 1.99-litre diesel engine, but it will be producing about 110bhp of power and will come with a five-speed manual transmission and AMT (automated manual transmission). 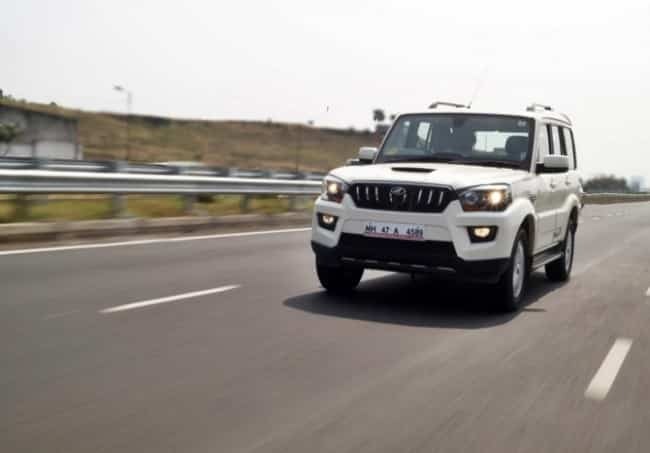 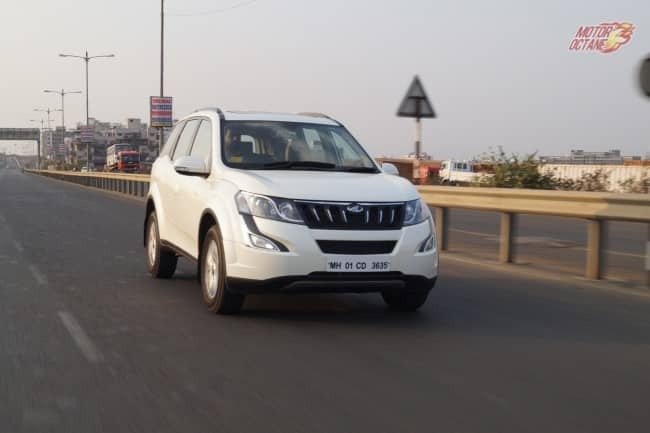 The TUV 500 will be a proper seven-seater with more room for the three row passengers and Mahindra will be looking at exporting it as well. 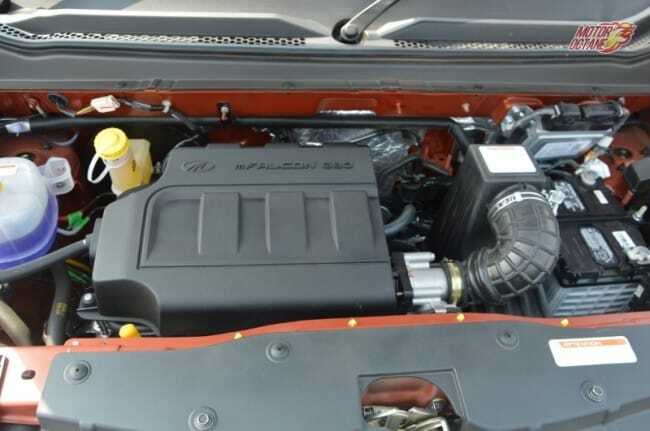 This engine will be producing 110bhp of power. 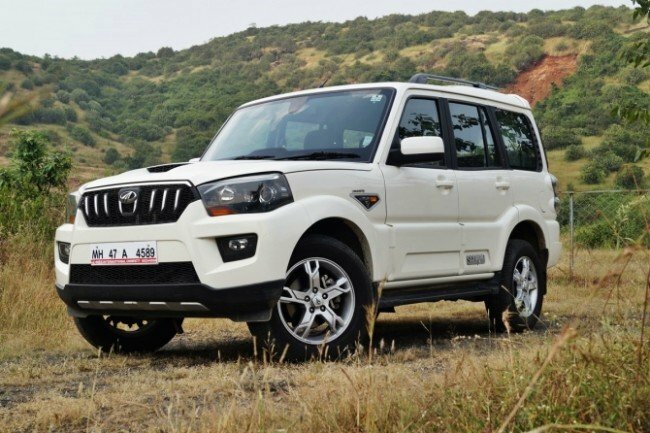 Mahindra will be looking at majorly exporting the TUV500 and using the TUV300 foe domestic purposes. 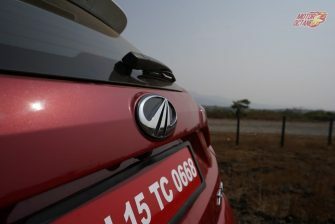 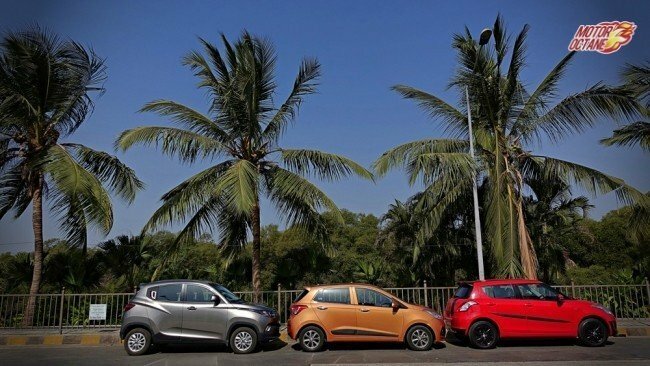 This will be the first time the company shall be using its 1.99-litre engine that will be sold across the country. 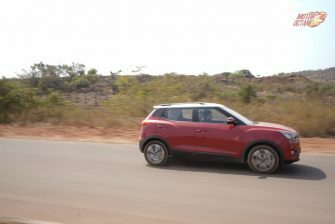 This engine is an mHawk as it has been derived from the 2.2-litre mill. 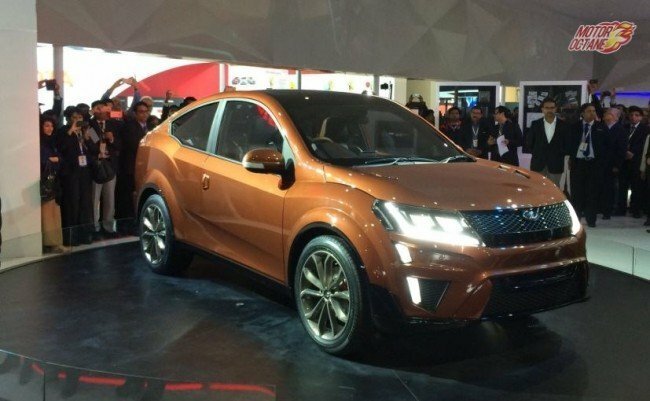 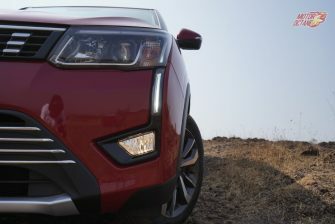 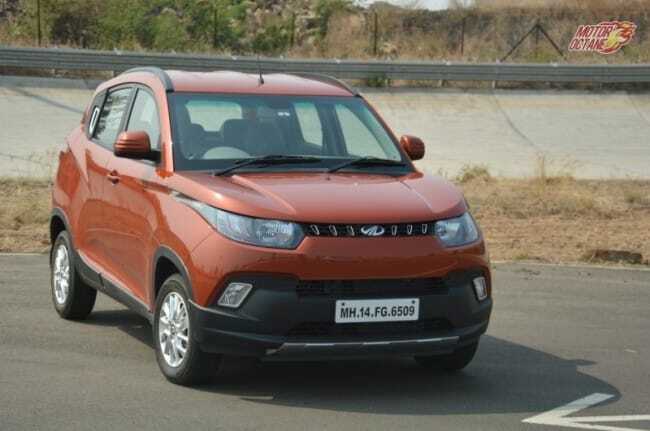 So, it does have the ability to produce at least 170bhp, which will be the case for the new XUV500. This engine will be the same one as we have see on the Scorpio, just that this will be more affordable and will offer AMT mostly instead of the automatic box. Mahindra will be introducing the full-size Mahindra TUV 500 or the TUV 300 Plus by mid 2018. 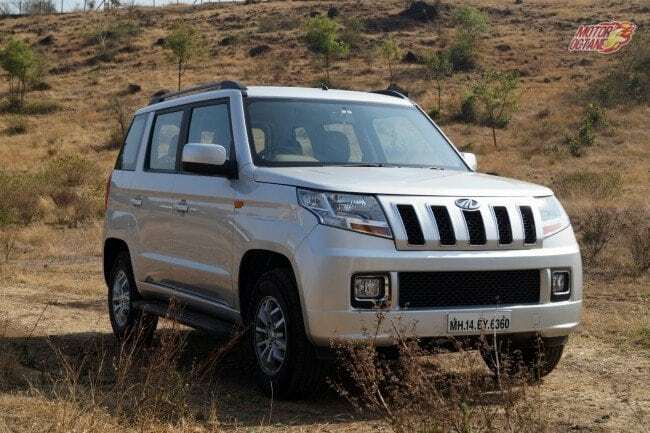 Mahindra has made the TUV300 on a new platform and it will be retaining this platform to make many more vehicles. The TUV 500 will be the next vehicle. 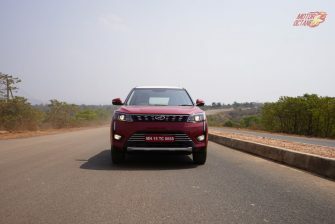 The TUV 500 is a full-size SUV (UV2 segment) and it will priced around the Scorpio. 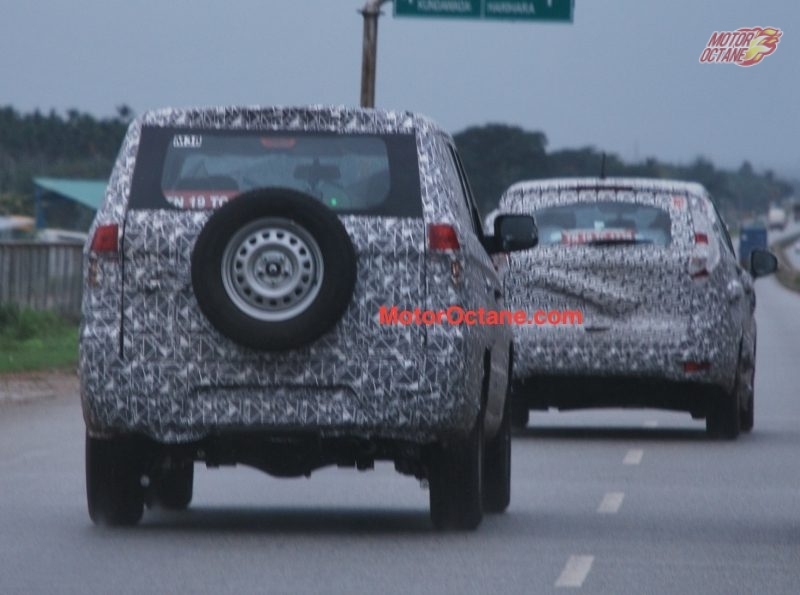 This is the Bolero replacement as it will clear the new crash test norms that will be in place. 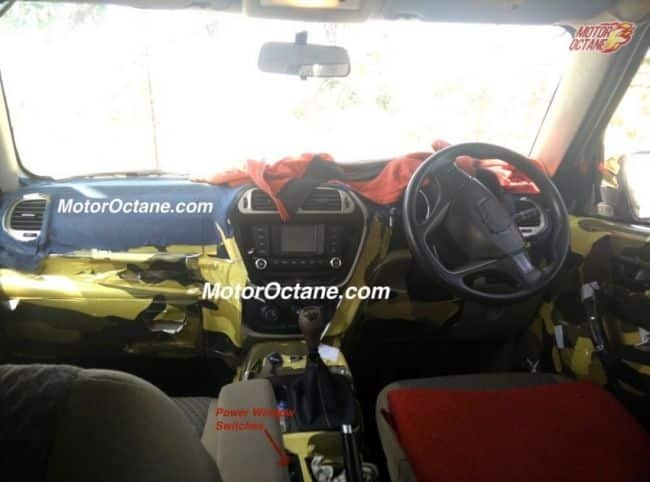 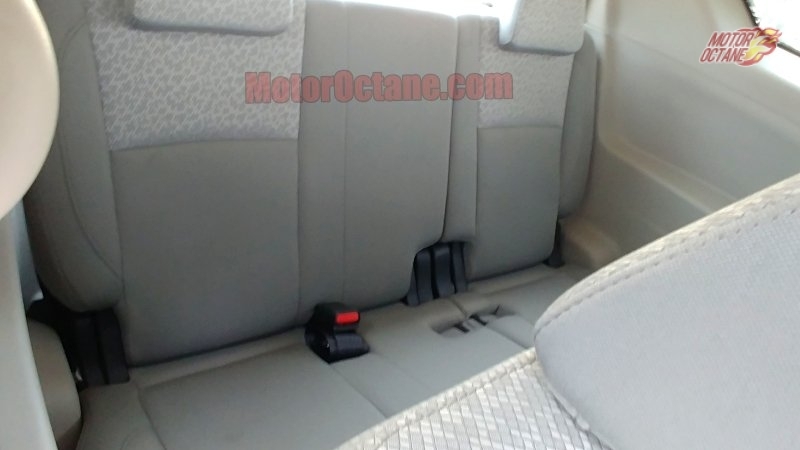 The interiors of the Mahindra TUV 500 will be the same like the TUV300. 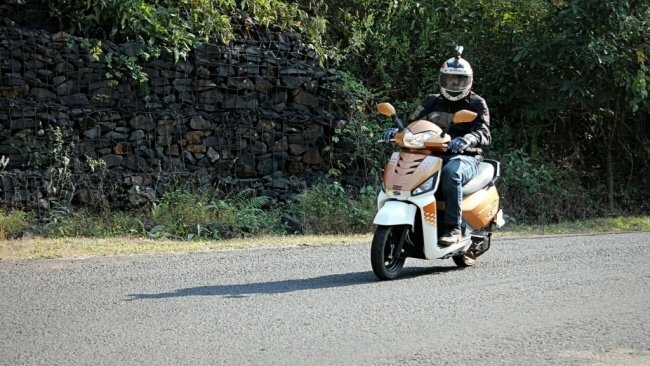 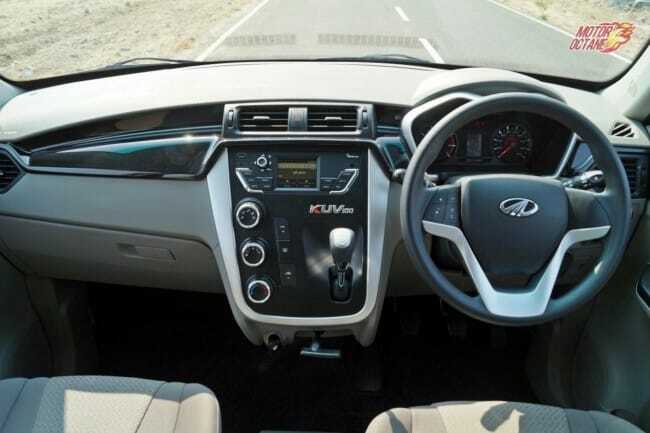 However, the TUV500 will get some additional features like touchscreen system. 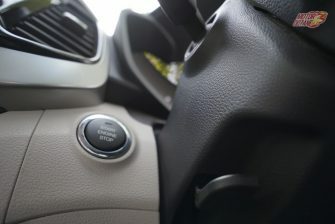 There will even be a cruise control on offer. 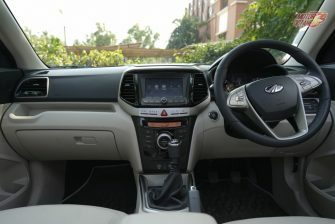 The TUV 500 shall have the power window switches on the right and not on the centre. 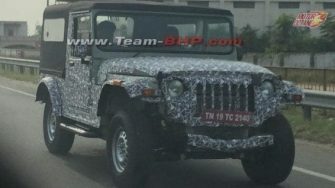 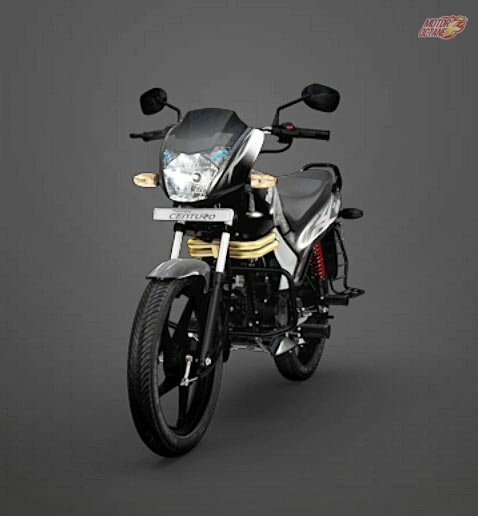 This will be a more sophisticated design than the TUV300. 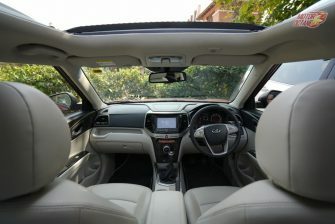 In terms of interiors, there is no change in the layout. 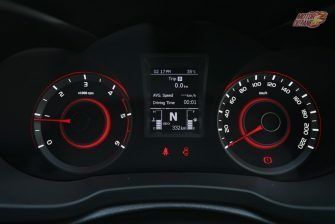 The same dashboard will be carried forward on the bigger SUV. 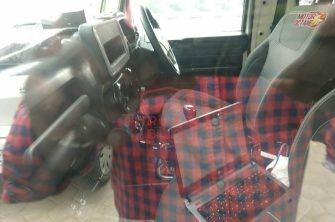 As there is no change in the width, the same set of plans shall be used. 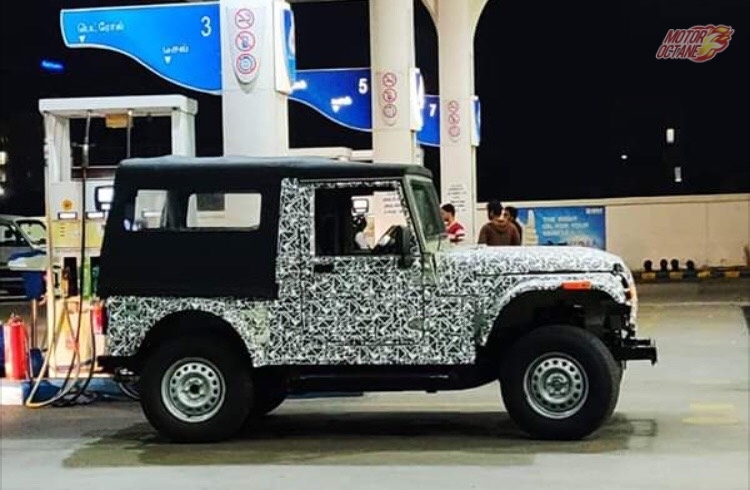 The black and beige combination will be carried forward on the SUV. 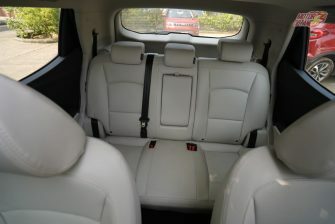 In terms of space, it will remain unchanged for the first two rows. 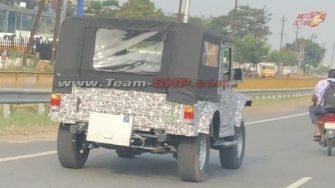 The width will be the same too. 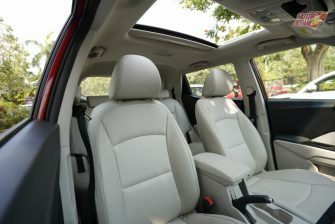 The rear seats will be more comfortable and these won’t be the regular jump seats. 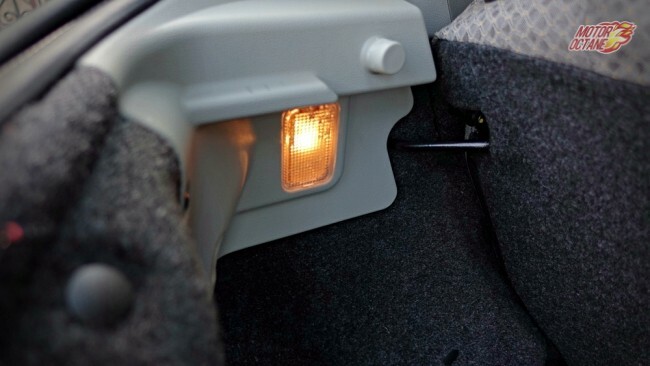 This time a third row shall be offered to enhance the comfort. 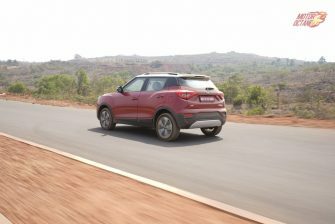 The other aspects on this new SUV will not change. 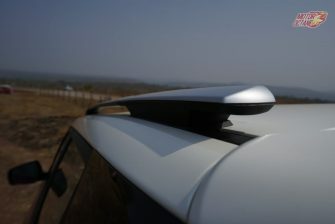 There will be rear AC vents too, even for the third row as well.